The world is a more fun place when you discover new scents day by day. 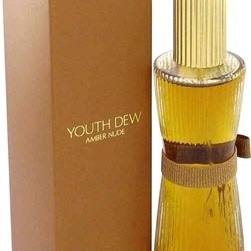 "Tom Ford says he :took the original Youth Dew fragrance, and changed it slightly'. 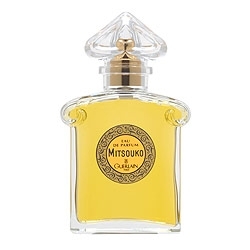 The topnotes are..."
"The top note is fresh, aromatic and wild with neroli, lavender, rose and citrus fruit. 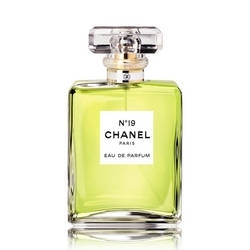 The fresh,..."
I used this perfum in my teens. 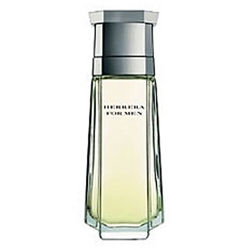 It was my signature fragance. Loads of love for this one. India in a bottle. Beautiful and intriguing. 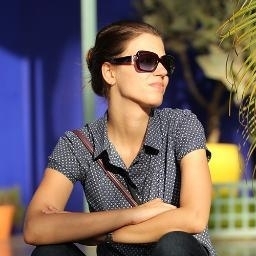 I really love this one. 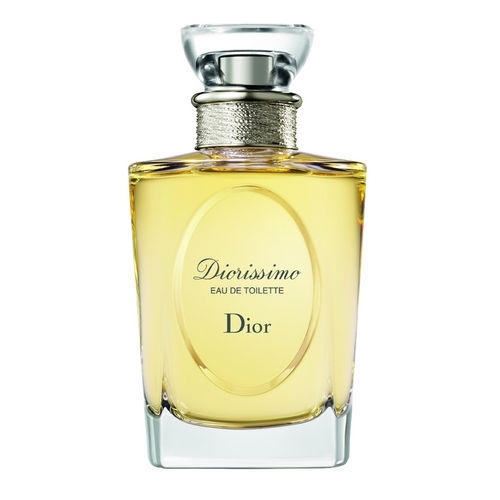 Diorissimo is a truly masterpiece. The best portrait of my favorite lilly of the valley. Spring in a bottle. All my love to Edmond Roudnitska.